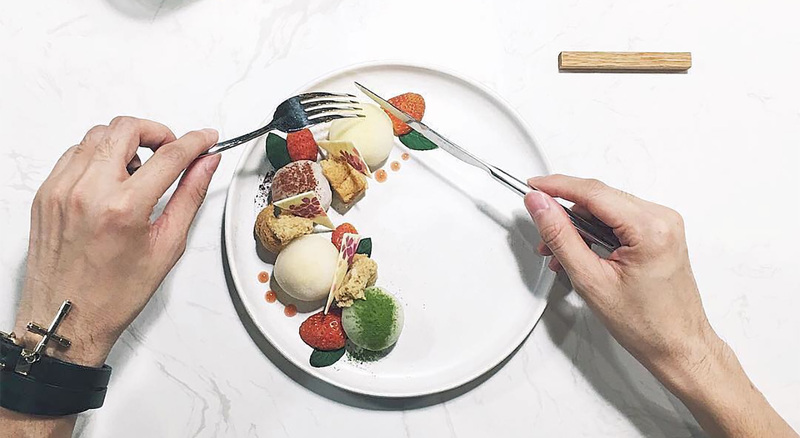 Started by the founders of MOF Cafe, a local favorite Japanese dessert shop and cafe, Miyama Cafe offers an upper-range level of service and value in a premium setting right on Le Loi in the new Saigon Center in Ho Chi Minh City. 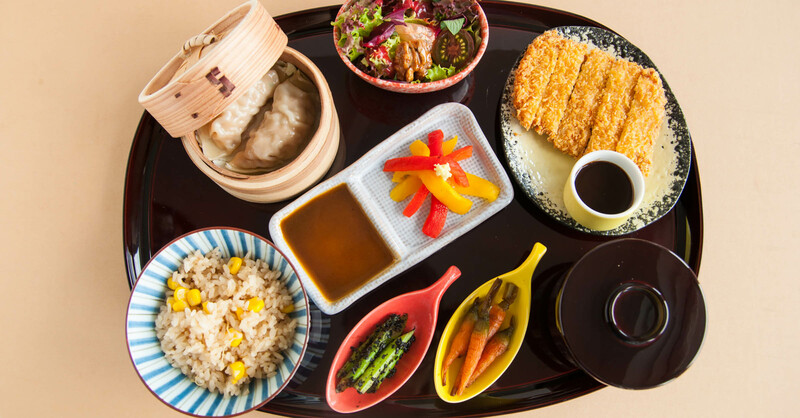 Complementing the center’s Japanese theme and focus, Saigon Center is home to the new Takashimaya department store after all, Miyama offers a selection of Japanese drinks and set lunches that I rank among my top favorites in the city. It’s a welcome reprieve from the typical cafes you’ll find on Le Loi, tucked away on the third floor corner of Saigon Center. The noise level is excellent for working or to have a conversation with your neighbor: it’s far enough from the ground floor hustle of the mall and high enough from the motorbikes. 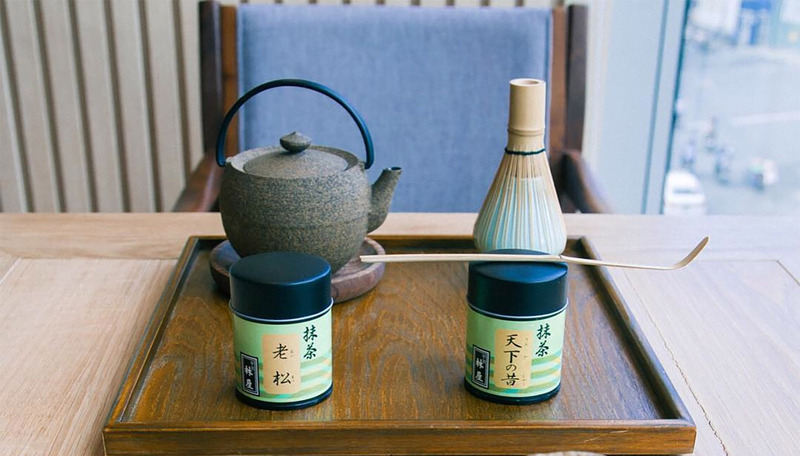 While not exactly the most affordable option in the area, Miyama offers great value for the quality. You can have a set bento box lunch here for a bit more than 200,000 VND. The decor is sleek, modern, and understated. The service is on point and you’ll never find yourself hanging for more than a few seconds to get your order prepared. It’s not too glitzy like the rest of Saigon Center and Takashimaya, casual and relaxed. You’ll find menu options that aren’t found elsewhere in Ho Chi Minh City. It’s a relaxing spot to take a break if you find yourself on Le Loi or in the Saigon Center maze. Sit by the window for a view of bustling Le Loi. Come here for lunch for the best value, many of their set menus come with a drink and dessert. While most likely not your everyday spot given the slightly inflated shopping mall price, Miyama is near the top of my choices for lunch on Le Loi. There are two seating areas in the cafe, one located outside mixed with the mall. It’s slightly cordoned off and is on the mezzanine area of the floor which means the tables are near the railing. The other seating area is inside the cafe itself. Theres single window-side seating and tables. We prefer sitting outside at one of the booth tables. Given its price and location, it’s either not well known enough yet or prices out the regular lunch crowd that you see at more affordable locations. Either way, you probably won’t need to wait in line.